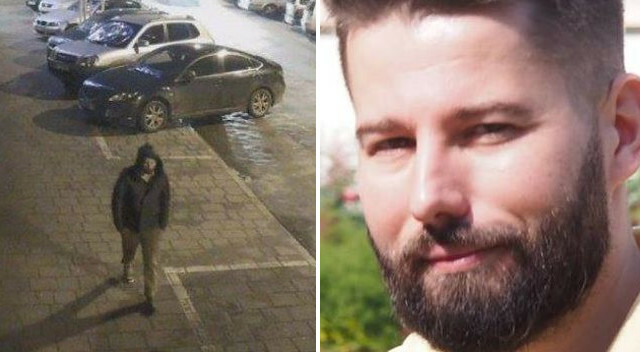 Two months ago, Cracovian Piotr Kijanka mysteriously went missing on his walk home after a night out in Kazimierz with his wife and friends. Images of the 34-year-old covered posters and social media throughout the city as crowds of police, loved ones, and strangers searched for him. Now the story has come to a tragic conclusion, as a body discovered in the Vistula River has been identified as Kijanka’s, Polish-language newspaper Gazeta Wyborcza reports. The corpse was spotted floating yesterday morning by employees of the Dąbie Barrage. They alerted authorities, who pulled it from the river and suspected that it may be Kijanka due to similar clothes. Thereafter the man’s credit cards, ID, and wedding ring were also found, and today the man’s family confirmed the identification. District prosecutor Janusz Hnatko announced that the cause of death appears initially to be drowning. Further research and genetic testing may reveal more information in the coming days. The mystery began the night of January 6th. Kijanka, an employee of a local development firm, was apparently walking home around 11:30 PM after meeting friends in Kazimierz, Krakow’s historically Jewish district. His wife had left earlier because their two-year-old son was waiting at home and, furthermore, she is pregnant. When he was still absent the following morning, his wife became worried and contacted family, friends, hospitals, overnight shelters, and other places that might have information. Later she went out with friends to speak with local shop owners and other people who may have seen him pass. Eventually the police joined the search. They were able to spot him on several CCTV feeds, walking briskly straight ahead, but with no conclusion. Ultimately hundreds of locals got involved in the search on social media and in person, as well as a private investigator. Police dogs searched the areas he was known to have walked, and the fire brigade used sonar to scour 25 km of the bottom of the Vistula. 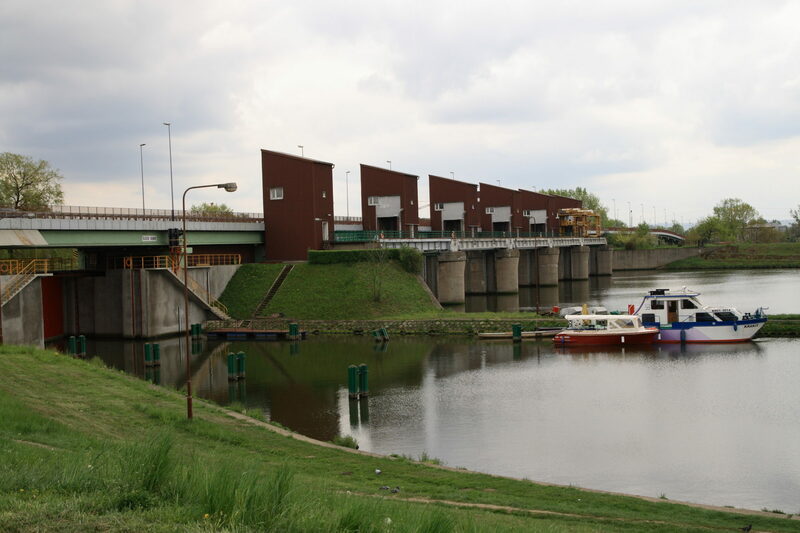 Finally, at the request of the family, divers searched the area near Dąbie Barrage – but nothing was found until the body was discovered there this Monday.